Last Monday we finished at a newly opened church where Dan got to pray with their Pastor over the new Church for God’s abundant blessing. Lori even had the opportunity to teach a short lesson to the kids with a quick skit. It was funny and made us all giggle. Tuesday started with more ministry. 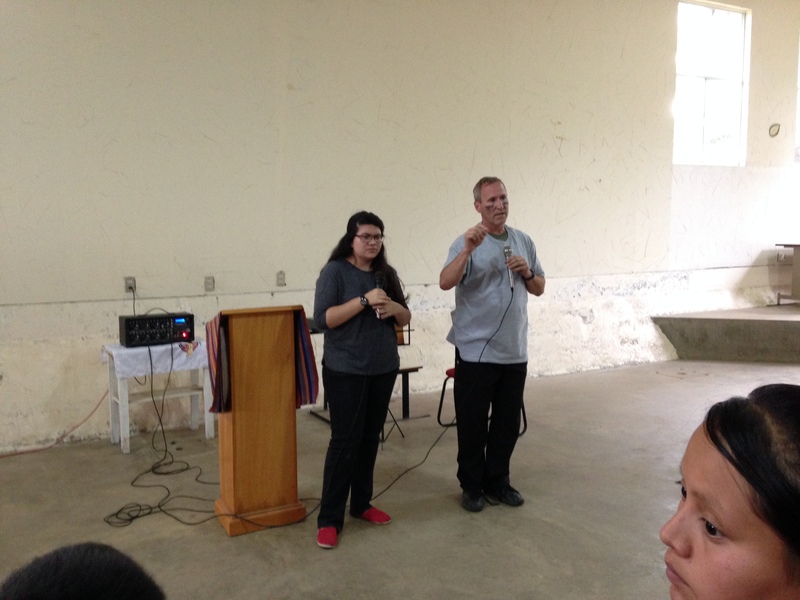 It has been awesome watching the group go after Guatemalan Students. They are eager to share the good news of Christ. After presenting the drama to the Students and throwing out the “net”, we pull the Students into smaller groups to share in greater detail who Jesus is and the sacrifice He made for us in the cross. 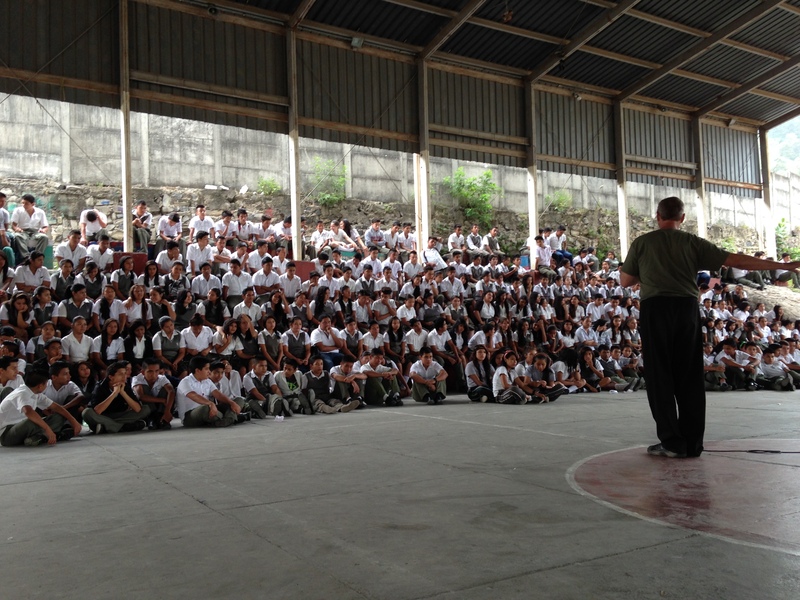 The Guatemalan students seem more at ease and willing to ask Christ to be their personal Savior. I haven’t asked William, our contacts through Campus Crusade for Christ, how many commitment cards we’ve received, but I would presume it has to be in the hundreds! Ready to hear the Good News! Tuesday, we had a nice surprise. During lunch, we got to take a 20 minute boat ride across Lake Amatitlan. It ended up being a really nice break in the day. Tuesday we went to several schools. 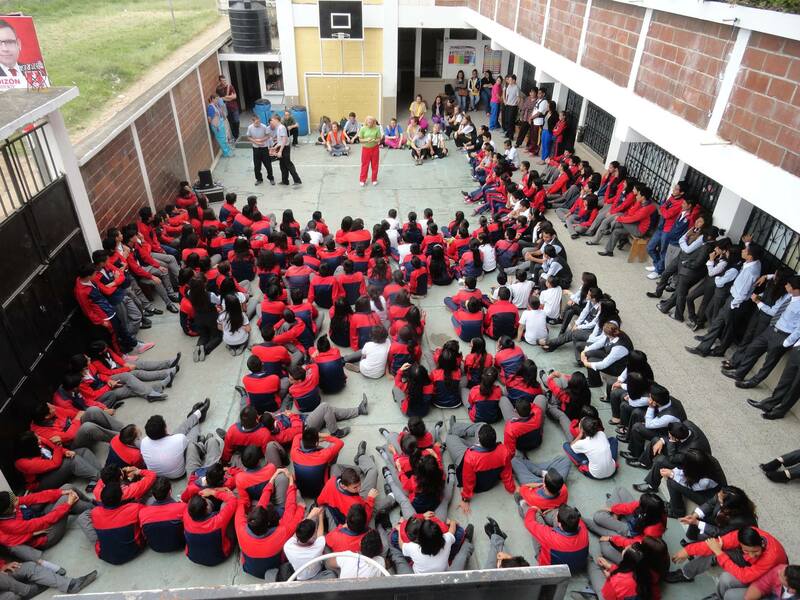 Our last school on Tuesday was a really big! As we write this, it’s getting late… more updates coming soon! Want to take your group on a trip like this? 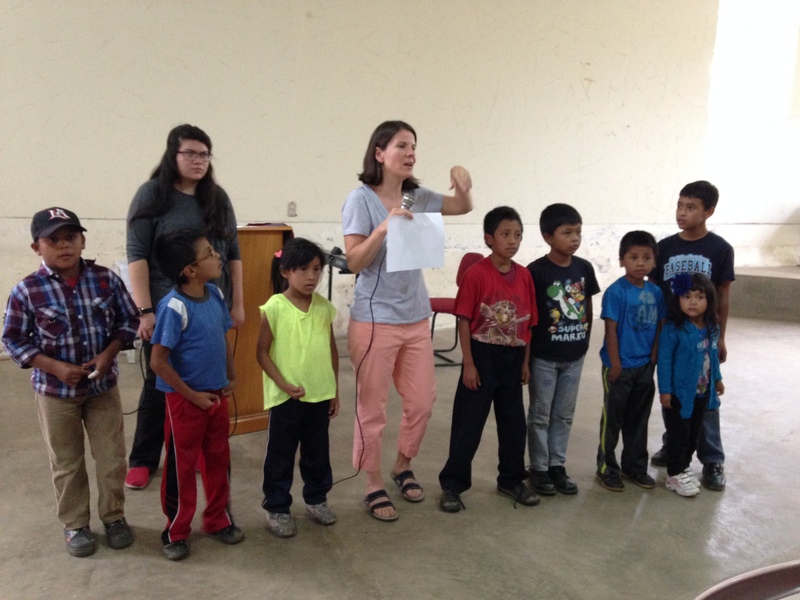 Real Impact Missions is actively recruiting more custom teams to come to Guatemala. You can also sign up as anindividual or a group to go during Summer 2016. Request a brochure or contact us for more details!